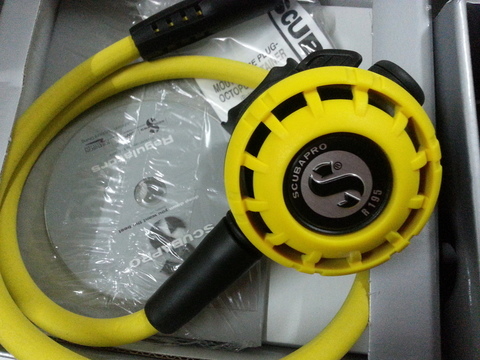 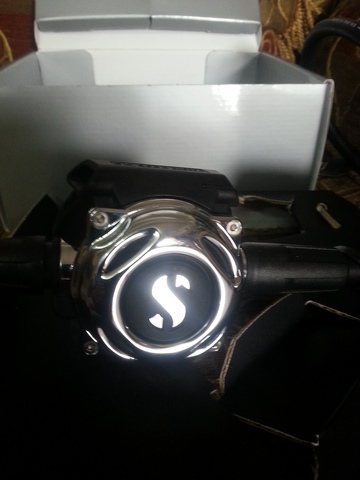 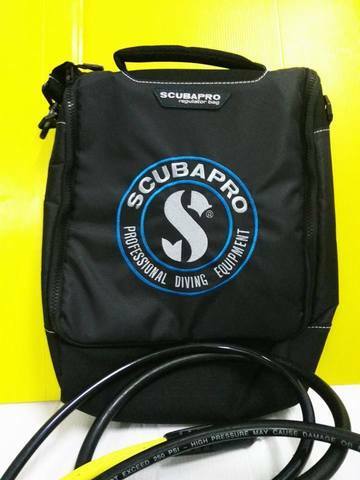 Scubapro MK25 Evo A700 Package. 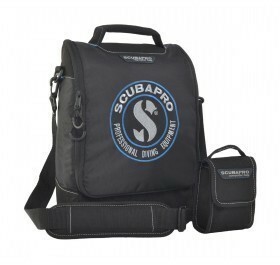 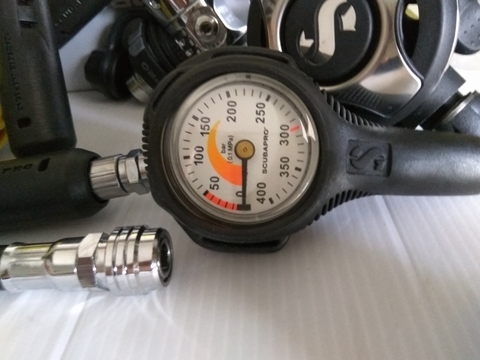 Scubapro MK25 Evo A700 Package you are guaranteed a reliable, low-effort delivery of air, no matter how hard you’re breathing, how deep you’re diving. 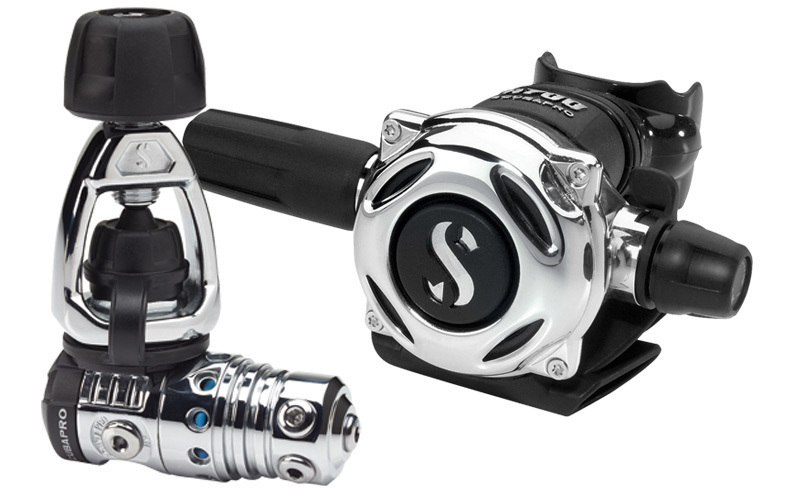 Four high-flow and one axial super high-flow low pressure ports on a swivel turret maximise hose routing options. 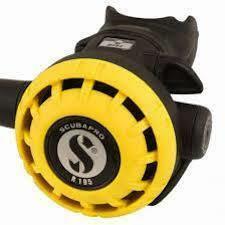 Available in either 232bar INT or 300bar DIN configurations. 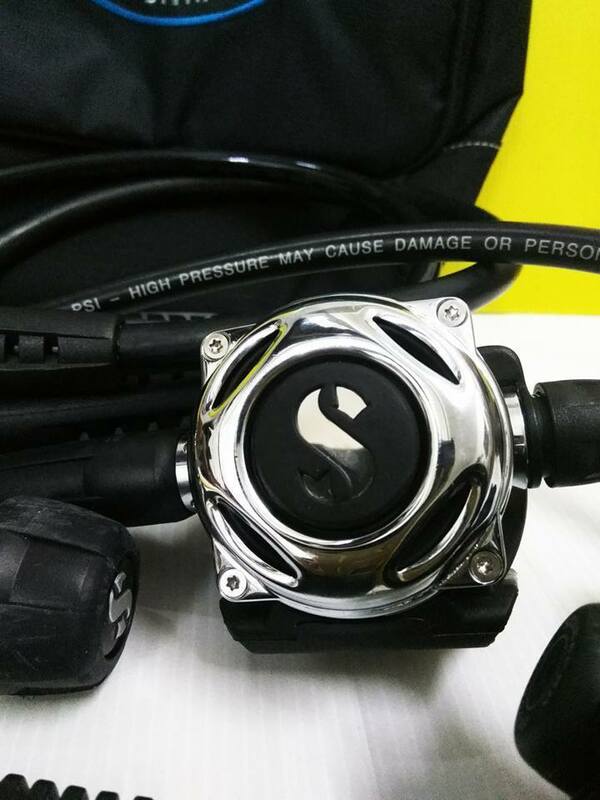 Rugged full-metal case, front cover and valve housing (barrel) are able to withstand years of aggressive diving. SCUBAPRO is a strong and recognizable brand in the diving industry, thanks to our innovative, high-quality diving gear. 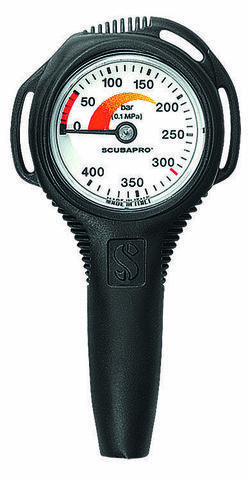 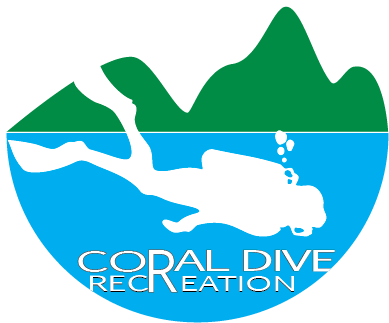 And when you love diving, you want to wear and identify with SCUBAPRO, even when you may not be underwater.